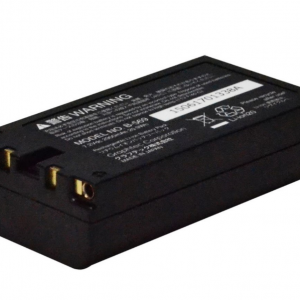 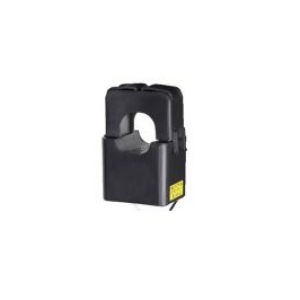 The B-569 battery pack enables any of the GL loggers to be used as a portable device or for logging in areas where the power supply is unstable. 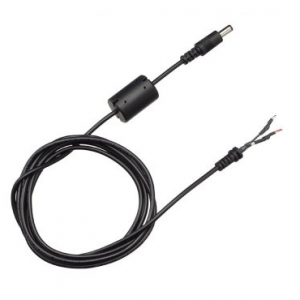 The B-514 DC drive cable allows any of the GL loggers to be used with a DC source from 8.5 – 24V. 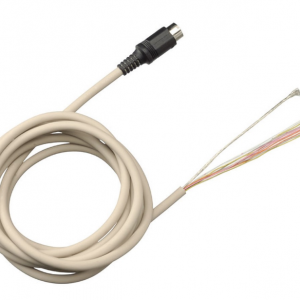 B-530 Humidity sensor for use with all Graphtec GL Data Loggers. 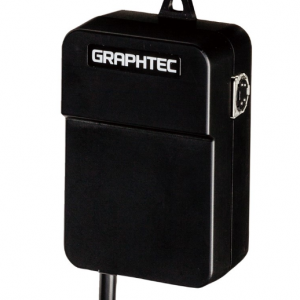 The Graphtec GL100 AC Current Sensor is available in 3 different measurement range versions. 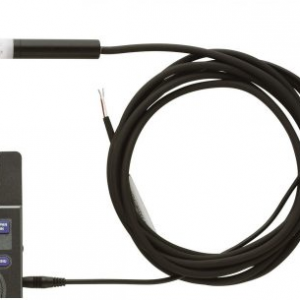 Important: You will need to own or purchase the GL100 Current Sensor Adapter to run any of these current sensors with your GL100 or GL800 Data Logger. 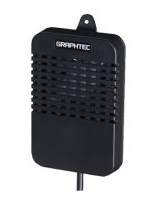 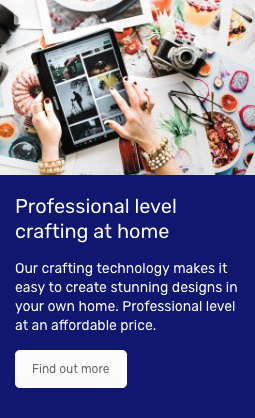 The Graphtec GL100 CO2 Carbon Dioxide Sensor is a compact CO2 density sensor designed for industries requiring climate monitoring and control solution such as greenhouse, hydroponics, agriculture and botanical areas where operators need real time environment and climate monitoring. 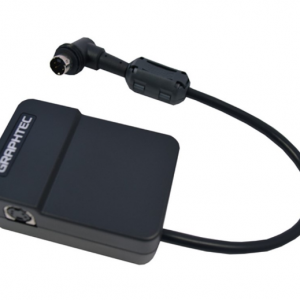 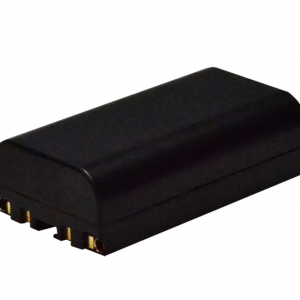 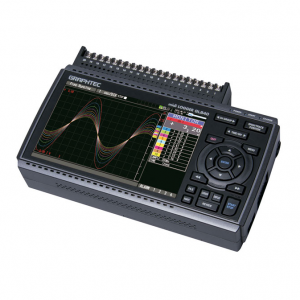 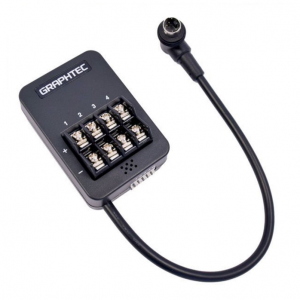 The Graphtec GL100 Dual Port Adapter allows you to connect 2 sensors up to the GL100 Data Logger at any one time.